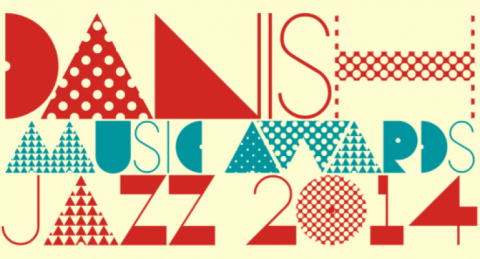 I’m very honoured that I just received a DMA Jazz 2014 nomination for Danish Jazz Composer of the Year, for my ‘Urban Hymn’ album. DownBeat Magazine digs Urban Hymn! DownBeat Magazine awards Urban Hymn four out of five stars and calls the album “Sophisticated and lush”. Read the review here: 140601 Down Beat (ann) (from DownBeat’s June 2014 issue). 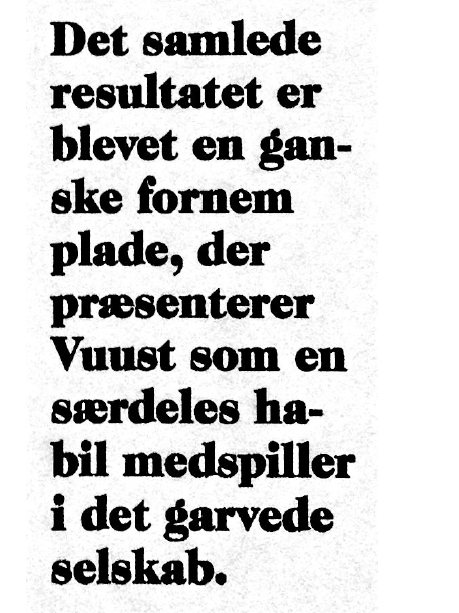 Danish jazz magazine Jazz Special calls Urban Hymn “a quite distinguished album that presents Vuust as a highly capable team player in the experienced line-up”. Gaffa magazine’s Ivan Rod awards five stars to Urban Hymn. 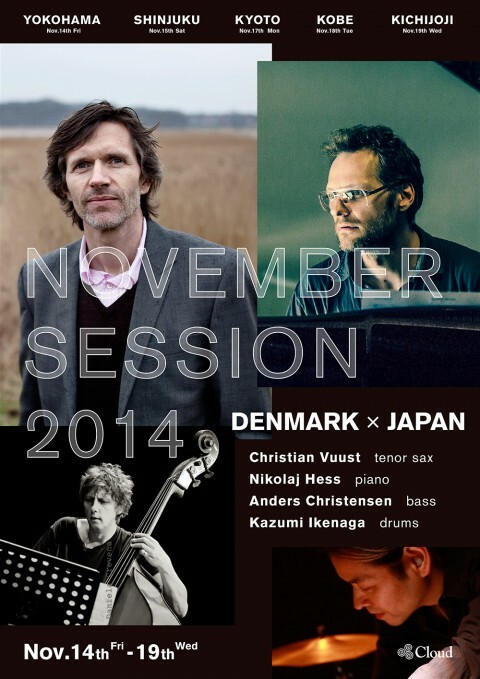 “Modern, melancholic Nordic jazz of high, high standard”. allaboutjazz.com’s Jakob Bækgaard is happy with Urban Hymn: “In every way Urban Hymn is a musical dream come true” and “It is a genuine artwork of sophisticated beauty”. 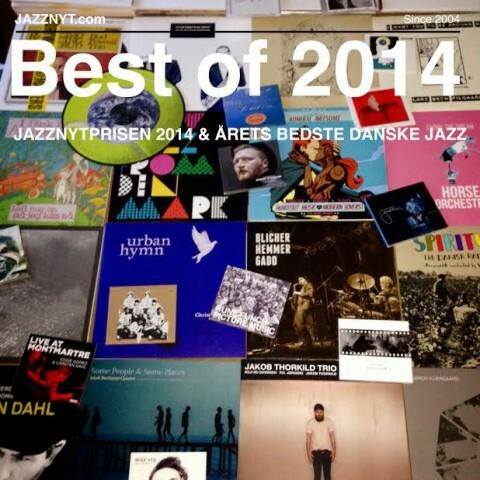 Niels Overgaard at Jazznyt.com digs my new album: “One of my 2014 favorites”, “A fantastic album” (in Danish only! ).